A number of students inclusive of the National Youth Choir were today treated to a musical educational concert hosted by the Ministry of Education in conjunction with the Montserrat Foundation through its on island representative Mr. Brian Hosefros. 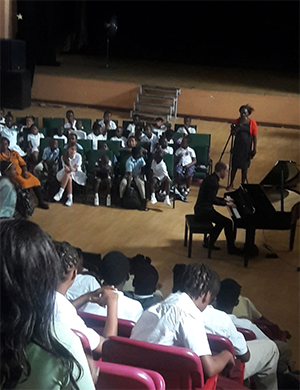 The children from the Montserrat Secondary School and from the Primary Schools were entertained by Evgeny Kuznetsov a pianist from Russia who is here as a guest of the Montserrat foundation. 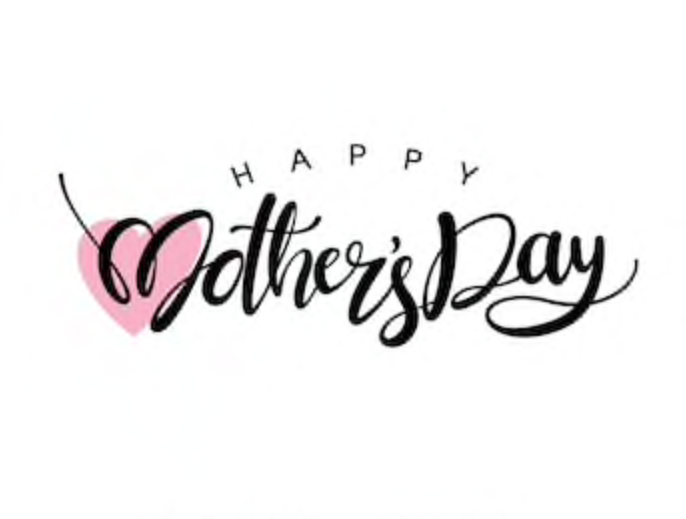 The children were treated to classical music and were quite pleased to hear him play of the popular known soca song “Hot Hot Hot’ from the late Alphonsus “ Arrow” Cassell from Montserrat.